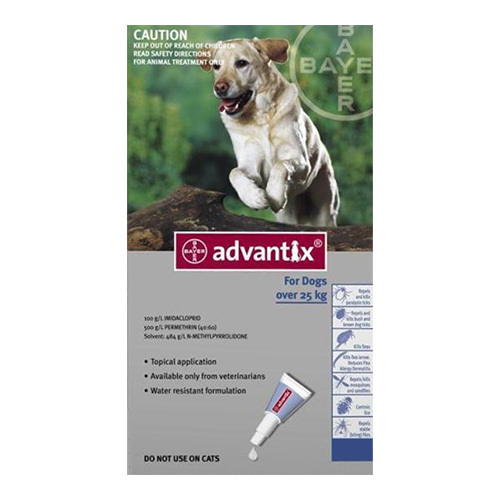 Advantix for Dogs is a popular product for treatment and prevention of flea infestations for four weeks. It repels and kills ticks for one full month. 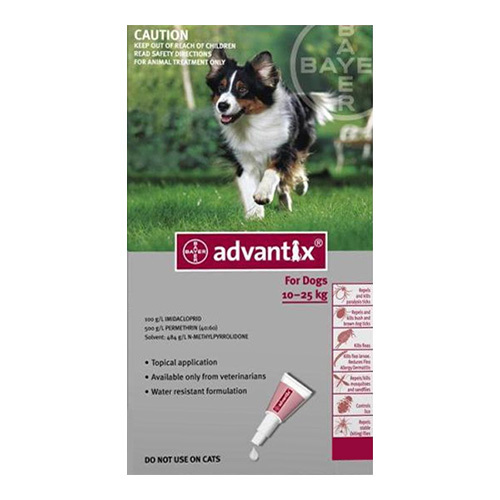 The topical solution eliminates fleas and controls larvicidal activity in the dog’s surroundings. The monthly treatment also repels and destroys mosquitoes for up to 4 weeks. 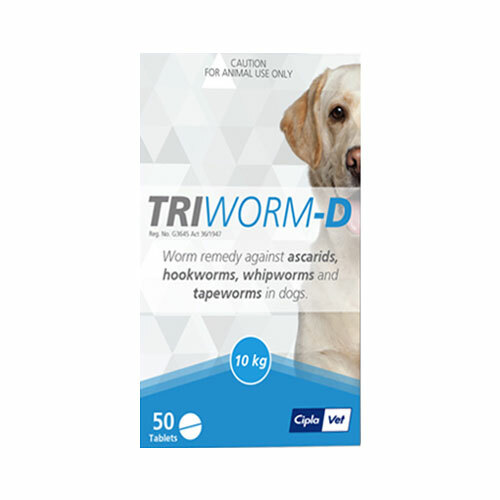 The strong combination of two powerful ingredients helps in controlling external parasites and aids in the treatment of flea allergy dermatitis. 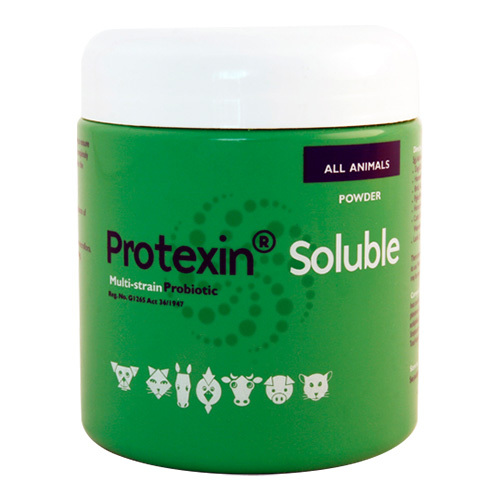 The spot-on formulation is easy to apply with no known side effects. Take out pipette from the sealed pack. Remove the cap off the pipette. Turn the cap around and use the end as a "key" to open the pipette, in order to break the seal, twist the cap. Part the hair on the back of the neck, at the base of the skull, until the skin is visible. 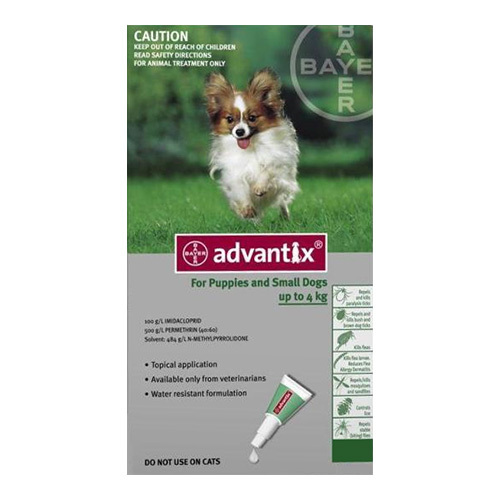 Place the pipette on the exposed skin and squeeze until all the contents have been emptied onto your pets skin. Ensure your dog does lick the applied area. 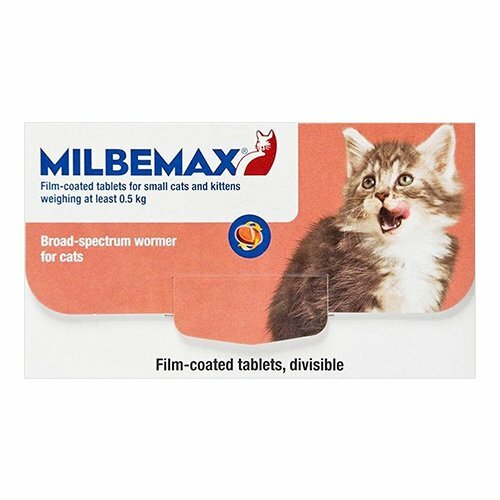 Not recommended for puppies under 7 weeks of age. 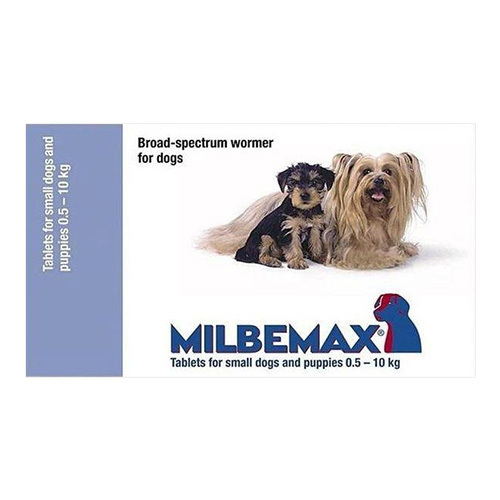 Do not use on puppy/dog under 1.5 kg. Do not allow recently treated pets to groom each other until application site has dried. 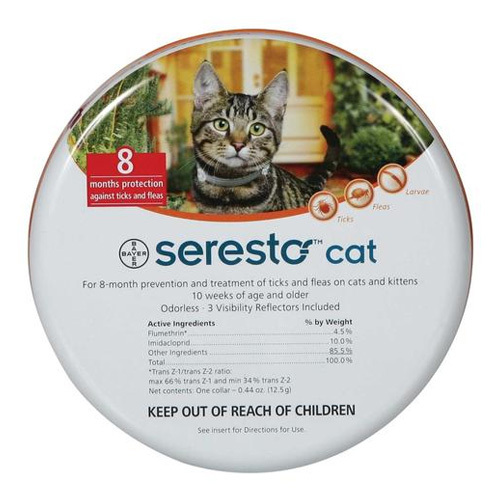 Do not get this product in your pet eyes or mouth. It is a really effective product. The infestation was removed within a day. 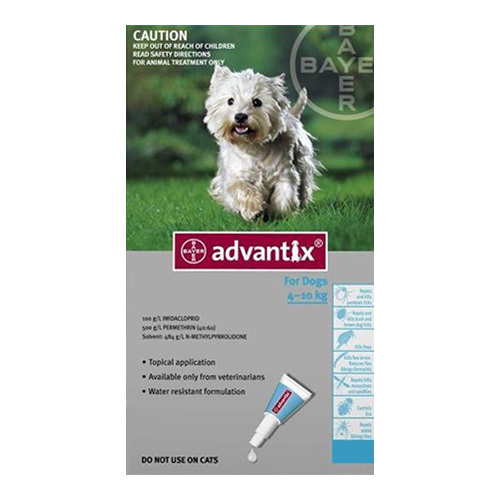 Treated Flea Allergy Dermatitis in my pet.